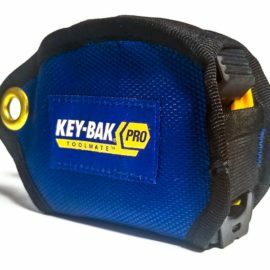 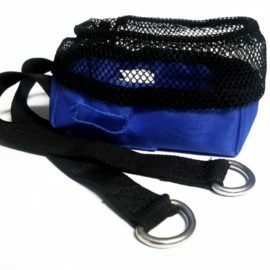 This is a heavy-duty version of our standard karabiner fixing key reel. 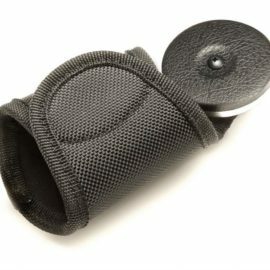 It still retains the style of the standard model, that would suit both light commercial and professional or domestic use. 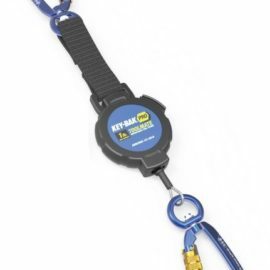 One major difference with this version is that the chain has been replaced with a 120cm high-strength Kevlar cord. 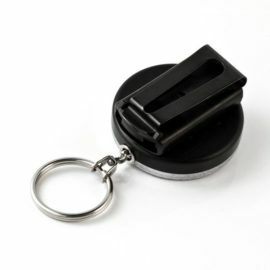 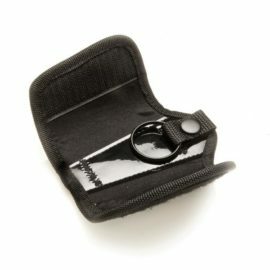 This allows you to have access to your keys without having to detach them from the clip. 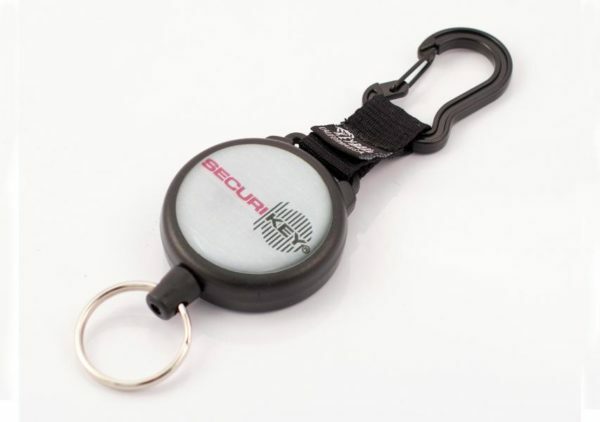 Thus, preventing misplacement, loss or theft of keys. 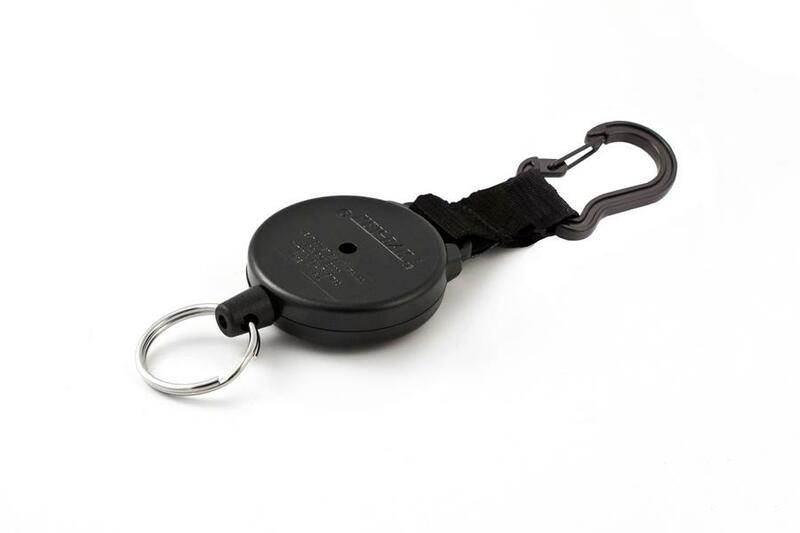 Thanks to the large design of the key ring and the karabiner style clip, it can be attached to a handbag or belt loop easily and can carry 15 keys or 284g approximately.